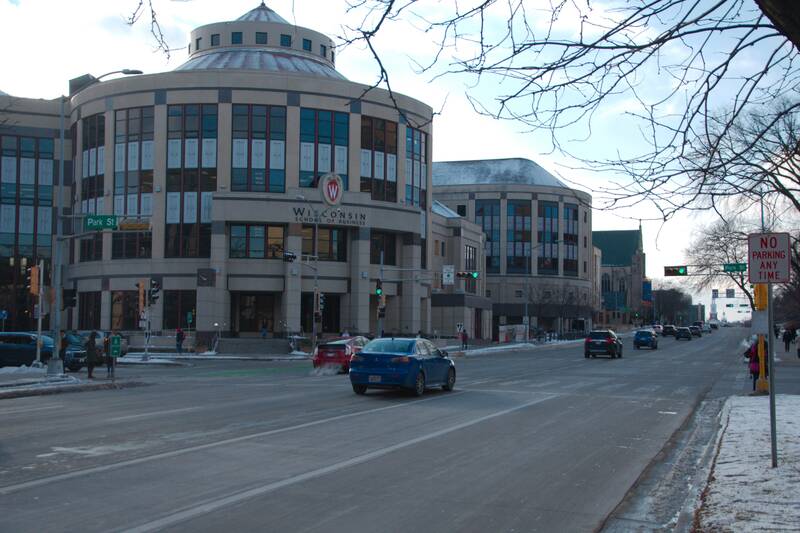 A team of University of Wisconsin researchers is developing a corridor along Park Street in early 2018 to test autonomous and connected vehicles — technologies that have the potential to shape the future of transportation. The U.S. Department of Transportation selected Wisconsin as one of 10 “proving grounds” for autonomous vehicle technologies back in January 2017, Jon Riehl, a researcher within the UW Traffic Operations and Safety Laboratory, said. 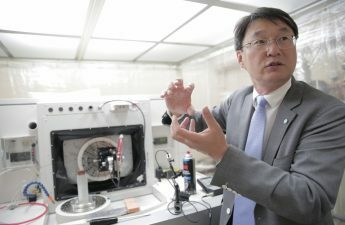 UW’s campus is one of six regions in Wisconsin where these technologies will be tested. The TOPS lab, operating out of the UW Civil and Environmental Engineering department, is leading Wisconsin’s Automated Vehicle Proving Grounds. 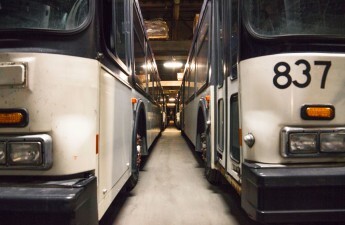 In 2018, researchers will install dedicated short-range communications radios along a northern portion of Park Street, stretching from the Beltline to University Avenue, to test both autonomous shuttles and connection technologies. “We’re going to start with some transit signal priority with buses and eventually, we’ll work our way up to emergency vehicle priority,” Riehl said. Current ambulances and police vehicles have a technology that changes traffic light priority. But the dedicated short-range communications radios are more “expansive and easier to use” than current technologies and will allow faster transit times for emergency vehicles, Riehl said. Radios installed in vehicles and on traffic infrastructure will transmit data, like speed and heading, between each other every tenth of a second. The TOPS lab will use the data gained from the vehicle-to-vehicle and vehicle-to-infrastructure communications to improve safety at intersections, Riehl said. The lab will develop software connecting pedestrians to moving cars, which Riehl called “vehicle-to-anything” or v-to-x, “sooner than later,” once the radio technology is installed on four intersections in early 2018. 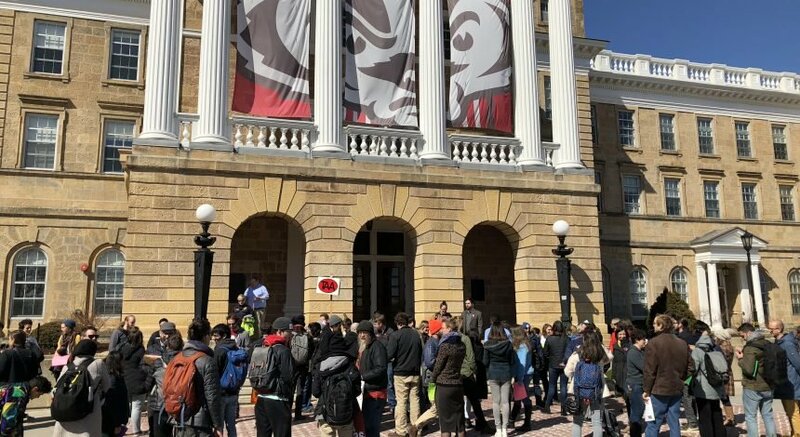 Dan Negrut, a professor in the Department of Mechanical Engineering, and two UW students are developing a virtual simulation of the intersection at Park Street and University Avenue to improve the TOPS lab’s understanding of how autonomous vehicles will interact with each other. Called Synchrono, the simulation reworks an open-source application, which Negrut created, to predict how Humvees and tanks will perform on different terrains. The simulation allows researchers to predict how autonomous vehicles will interact without having to actually go out and put them at an intersection and risk a crash, Negrut said. In fine-tuning autonomous technology to react to pedestrians or bicyclists, one approach is to take the vehicle, go out on University Avenue and jump in front of the vehicle to see if the vehicle is smart enough to stop, Negrut said. Another approach is to create an avatar in this virtual environment and control the avatar to jump in front of a vehicle. “In cities, certainly, connectivity is going to be really helpful to mobility and safety,” Riehl said. Software coming out of the TOPS lab and simulations Negrut developed will help reduce pedestrian and bicycle crashes, as well as reduce crashes between vehicles, Riehl said. Madison’s connected corridor will also be one of the first test beds in a city for fully autonomous vehicles, Riehl said. 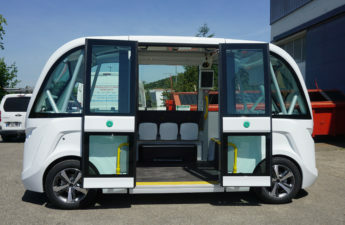 An autonomous shuttle will come to Madison in April and drive a portion of the test route. Riehl said the lab is looking to purchase one of the vehicles to test around campus. Riehl predicts autonomous vehicle lanes on interstates and cities will be the first major change to roadways. In lanes where only autonomous vehicles are allowed, vehicles will be allowed to move faster and with less headway, meaning less distance between vehicles, since they are all moving the same speed. In 30 to 40 years, interstates might restrict their roadways to only allow autonomous vehicles to drive them, while back roads will be left untouched, Riehl said. But Riehl said the end of traffic lights is still probably 50 years off.